Over the course of the last decade, Wilton John Picou has worked in many technologically sophisticated positions with a number of different companies and he has usually made a difference at each one. For example, when he was an Operation Center Senior Analyst at BJC HealthCare, Wilton provided that medical services company with 24/7 support for complex IS technologies with DBA emphasis for the operations center. While there, he was able to use the tools available to him to identify potential hazards to critical applications, including clinical and non-clinical apps and even predicted and prevented numerous outages in coverage areas. In various positions, Wilton John Picou has managed production Microsoft SQL servers and administered Microsoft/VM/Unix servers during his career. He has also maintained Citrix environments, and monitored Cisco Router/Switches. At one point, Wilton showed the depth of his knowledge as an Operation Center Senior Analyst at BJC HealthCare, where he provided the healthcare delivery company with 24/7 support for complex IS technologies with DBA emphasis for the operations center. Working to go beyond the status quo is something that Wilton J Picou is known for. He was an Application Quality Assurance Analyst at Monsanto. In this position, he worked on establishing new methods of testing that accelerated the application of development lifecycle minus negotiating the quality of deliverables that conformed to Monsanto’s global standards through PXE tools and Altiris software. Because when he went to find a solution, he looked beyond the problem and into the solution with an open mind, he was able to discover these new methods. This experience made Wilton J Picou well prepared for any IT complications that may arise. Wilton John Picou has always been a voracious learner and believes in having a solid education to help get him to the next level of success in his career. 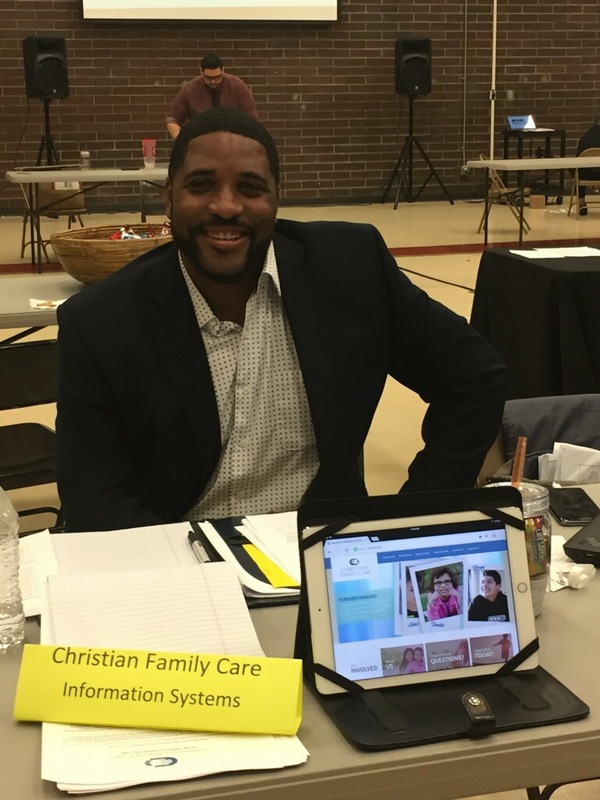 He began his education at Harris-Stowe State University earning himself a Bachelor’s of Science in Management Information Systems.